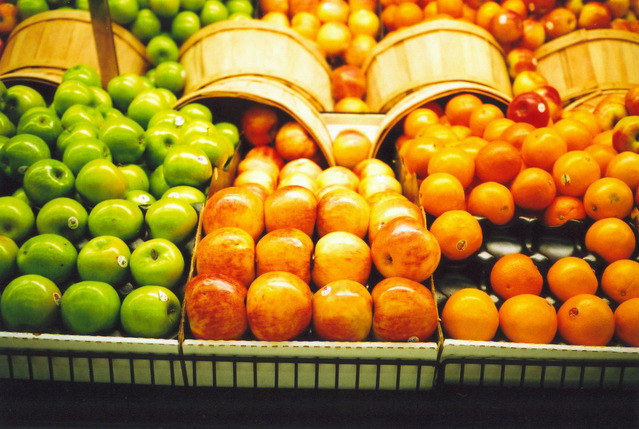 An apple a day may keep the doctor away, but so can other fruits and vegetables, whole grains and certain antioxidants. So which foods should you add to your shopping list? Doctors say answering that question could be key to protecting your heart health. Heart disease is the number one killer in the U.S., with up to 2,500 Americans dying from the condition each day. Doctors say people can control their risk of heart disease by exercising regularly, getting regular checkups and eating a diet low in saturated fat and cholesterol. That’s where the right shopping list comes in. To help people select heart-healthy groceries, the American Heart Association now has an online grocery list builder. The free, innovative tool helps people save time by making it easier for them to select products certified to be low in saturated fat and cholesterol and conveniently identified by the American Heart Association’s red-and-white heart-check mark. A separate category, called “My Items,” allows you to add other household items, such as spices or bottled water, to your list.